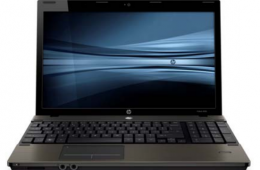 HP announced a new, affordable mobile thin client today. 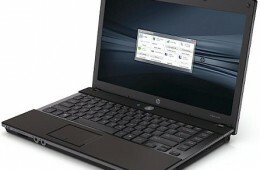 The HP 4410t is based off of the recently released ProBook series and is designed with security in mind. 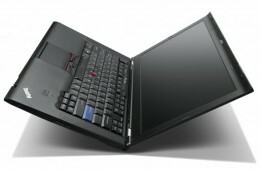 Mobile thin clients look just like any other notebook, but lack local storage devices. 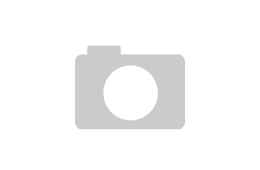 Instead, they connect to a server to access files and applications. 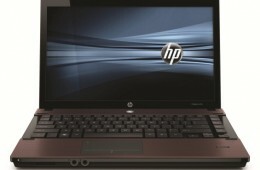 HP introduced a new line of affordable notebooks aimed at value-concious business users. 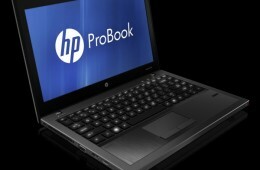 The HP ProBook series will come in three sizes and start at just $529. 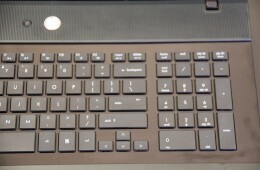 I got a chance to sit down with Sarah Bussell, HP's business notebook product manager to take a look at the ProBook lineup and shot a quick video.